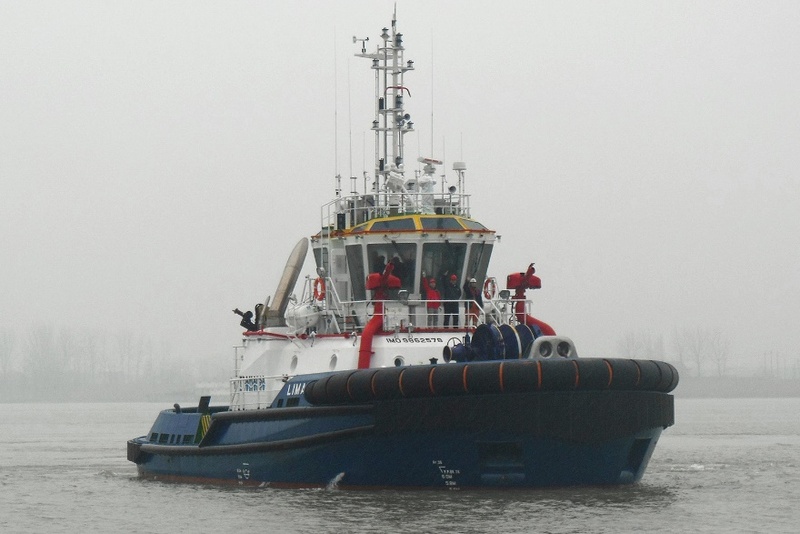 The first of four new oceangoing tugs designed by Damen USA and built by Louisiana-based Conrad Shipyard has been delivered to Young Brothers, an independent subsidiary of Foss Maritime. 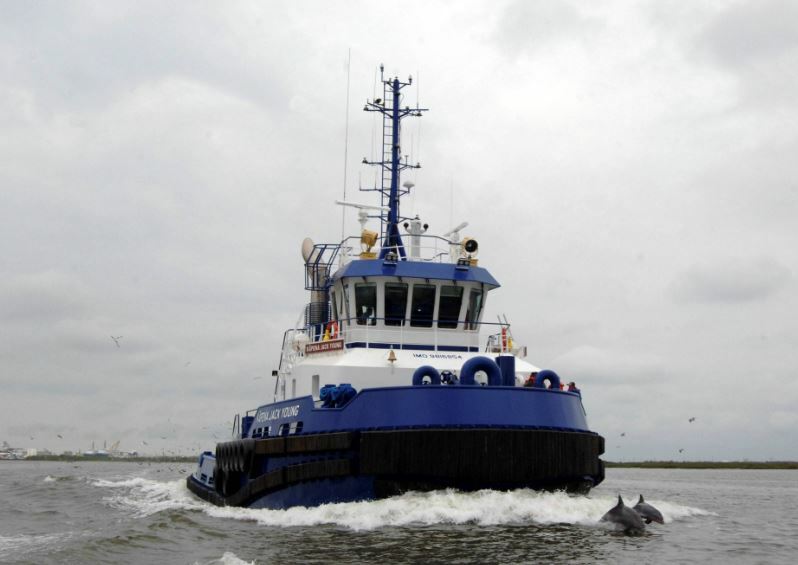 Kapena Jack Young completed sea trials in Fourchon, La., and was delivered on August 22. 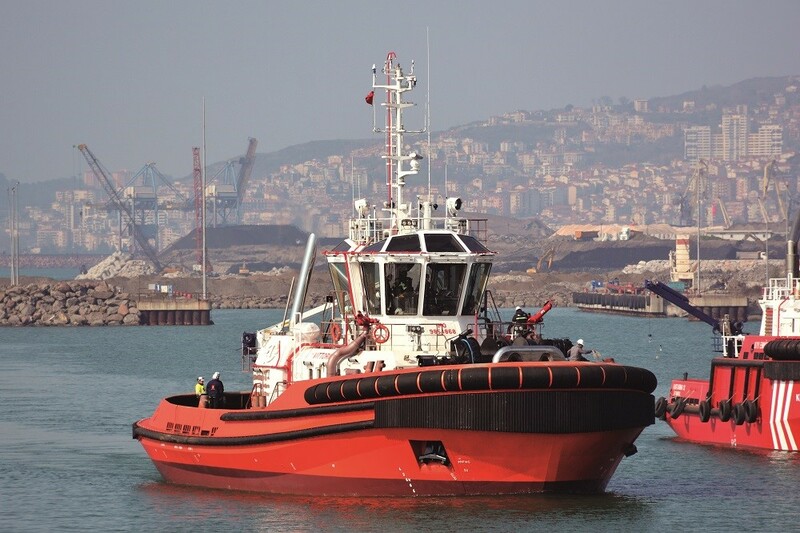 The new twin-screw tugs are 123 feet in length with a 36.5-foot beam and powered by GE 8L250 engines rated at 6,000 horsepower. 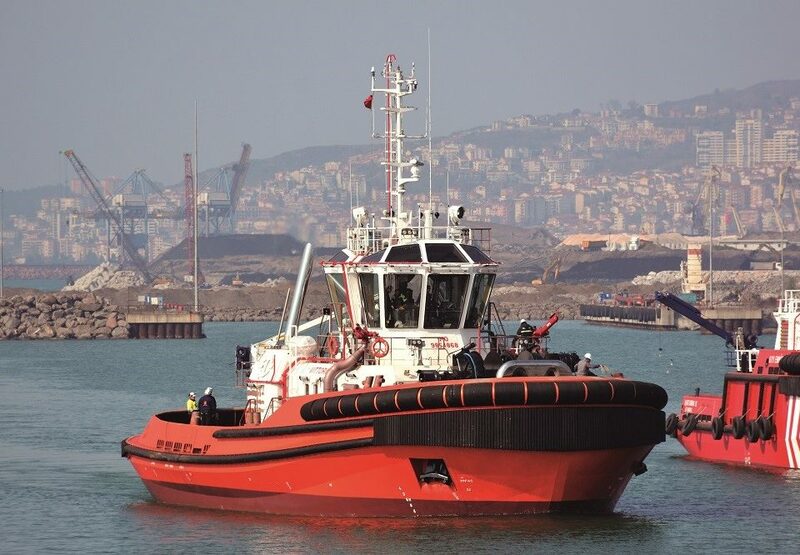 Designed for high stability and maneuverability, the tugs have a maximum bollard pull in excess of 83 metric tons and a top speed of 12.5 knots. 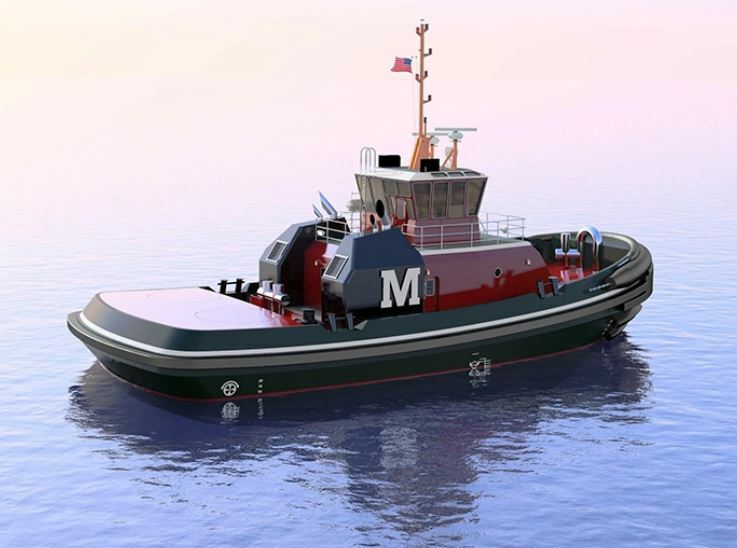 In addition, the tugs are EPA Tier 4-compliant, the first tugs in Hawaiian waters to meet the new requirements for substantially reduced emissions. 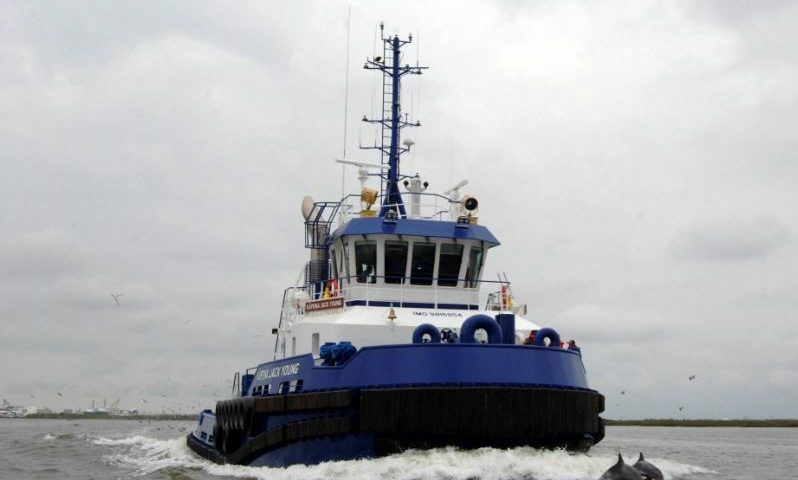 Conrad will construct and deliver three more tugs, identical to Kapena Jack Young, over the next 12 months. The word kapena means captain in the Hawaiian language. Kapena Jack Young is named after Capt. Jack Young, one of four brothers who founded Young Brothers in 1900. Each of the four new Kapena-class tugs will be named after an original Young Brothers’ captain, including Kapena George Panui Sr. and Jr., Bob Purdy, and Raymond Alapa‘i. A traditional Hawaiian blessing ceremony will be held late next month to welcome Kapena Jack Young to its new home port in Molokai, Hawaii.